Packing Material Company | About American Printpak, Inc. Since 1985 American Printpak, Inc. has been producing custom engineered flexible packaging materials. We serve manufacturers and industries of medical-devices, medical tubing, healthcare, food, industrial packaging, and currency handling. Our highly specialized staff has the experience and expertise to ensure consistent product performance and overall quality from lot to lot. Our Quality Assurance Protocol has every aspect of customer service, product development, and the manufacturing process under strict, documented procedural control. Traceability and process-control begin as soon as your specific product and overall requirements are identified. A modern office and manufacturing facility with a fully equipped Quality Control Laboratory assist our company-wide commitment to quality. 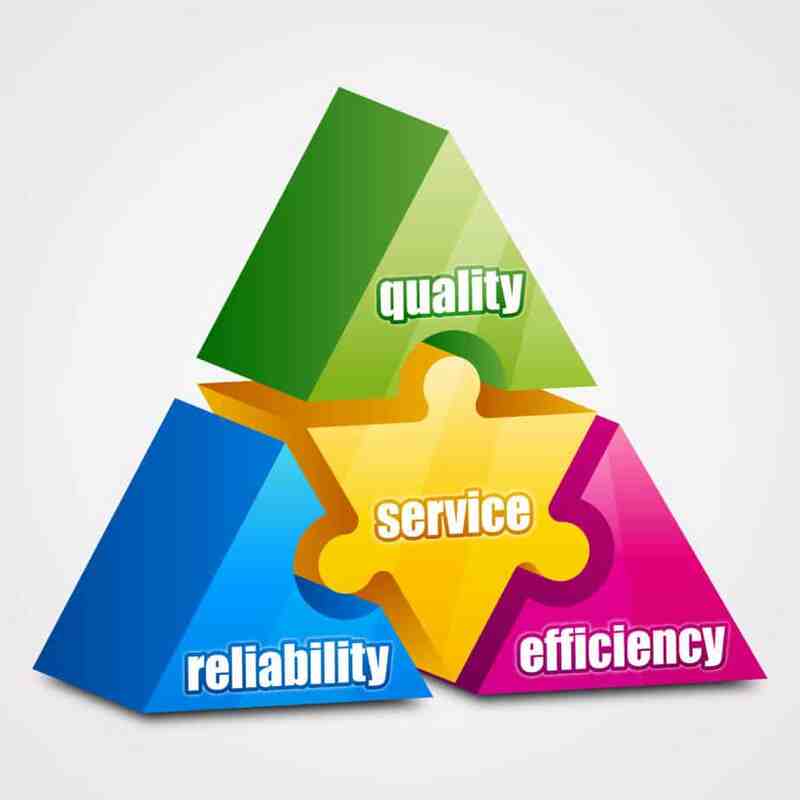 Learn more about our quality, flexibility, and pricing advantages. Our Quality Assurance Protocol guarantees that all incoming raw packing materials are identity-verified, specification confirmed, properly stored, and correctly assigned. During converting, the documented verification of procedural compliance, as well as the in-process inspection and testing of materials is continuous. Finished products are performance tested and thoroughly inspected to ensure conformance to the specification. “Retains” from each manufacturing lot are permanently stored along with all pertinent records, test data and documentation. Only after all expectations are met without compromise, and all documentation is completed, do we issue the compliance or conformance certificates and authorize the shipment for release. Choose American Printpak and our experienced team of experts will work diligently to satisfy your custom industrial packaging needs. Our knowledgeable staff is dedicated to customer service and producing consistently high quality products. We strive to deliver what you want, when you want it. Want to know more about our wide range of custom packing materials? Ask us!